Check out our groups that meet throughout the week for fellowship, discipleship, and prayer. Subscribe to our calendar to stay up to date with our upcoming events. The Village Church exists to lead people to reconciliation with God and reconciliation with one another. We aim to reflect Baltimore in our cultivation of a multicultural community—richly diverse in ethnicity, class, income, and education. And we aim to transform Baltimore by making God famous in the city—through equipping our church to be sent out on mission as leaders to their respective communities. It’s a stunning, messy, and beautiful picture of God’s kingdom. 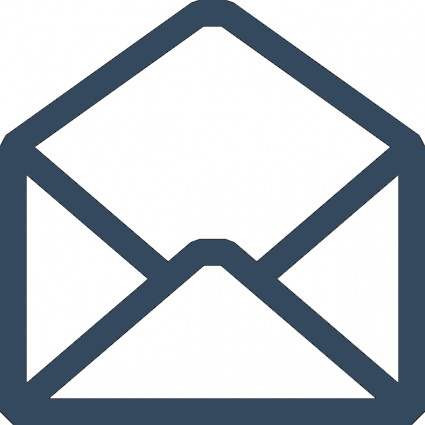 Subscribe to our email list to receive updates about upcoming church events.